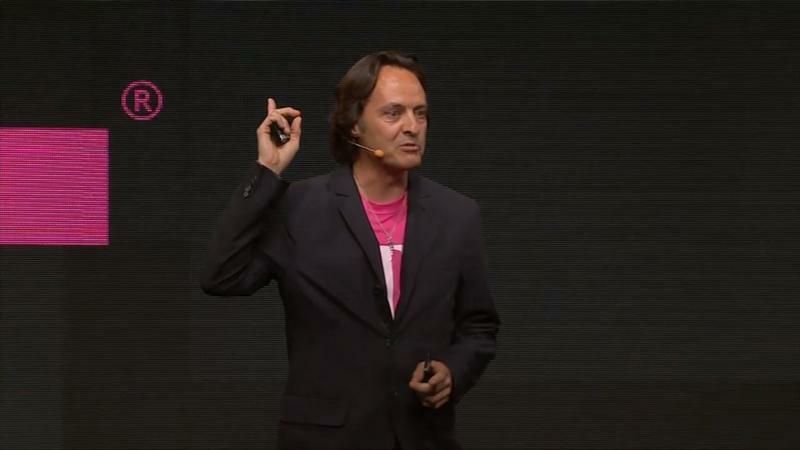 Energetic T-Mobile CEO John Legere wants everyone to know he's excited about Oct. 22, but why? Legere isn't telling, though many reports are interpreting his Tweet as a reference to Apple's upcoming iPad extravaganza. So will T-Mobile finally start selling more Apple products like it said it would? We don't have the answer to that, but given Legere's obvious excitement, we're inclined to agree with most predictions currently hurtling around the Internet. I'd like to point out, however, that Nokia also has an event scheduled for Oct. 22, and is expected to announce six different devices, including a phablet and tablet running Windows RT. However, chances are Legere is more focused on what will be taking place in Cupertino. We're expecting the Lumia 1520 to launch on AT&T following its announcement next week, meaning Legere has no vested interest on what's happening in Abu Dhabi. Considering T-Mobile's very public affection for Apple, Legere and his two thumbs are likely hinting that the carrier will finally start offering new iPads optimized for its LTE bands. Guess we'll find out next week.